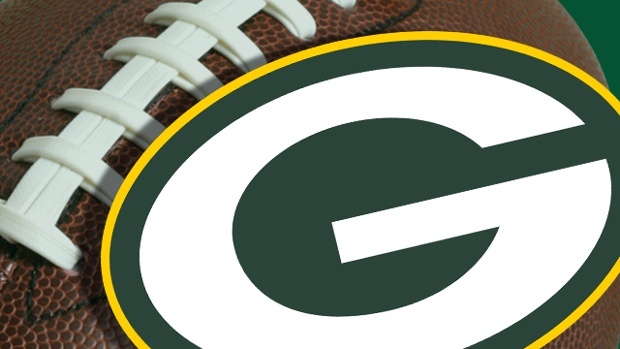 Good season Packers, but the key to next year is can this team stay healthy? When I saw the 2013 Green Bay Packers schedule I have to be honest I marked the San Francisco game as a loss and the New York Giants game as a loss. Then the Giants started 0-6 and everyone wrote them off, well everyone except me. The Packers have not match-up well with the Giants in the last few seasons. Look at the Giants they have won 3 straight games, granted those games have been against back-up QBs, oh wait they get another back-up or should I say a back-up’s back-up? What can the Packers do to get back to their winning ways, not only this season, but against the Giants? 1. Protect Scott Tolzien from the Giants pass rush. Yes, I know that the Giants are ranked 32 in the league in sacks for, but the Giants have always given Aaron Rodgers a lot of pressure because they just let loose. That pressure has caused Rodgers into some bad throws. The good news is the Packers finally have a running game and getting Eddie Lacy going will protect Tolzien. Lacy is going to see a ton of eight men in the box defenses just like he saw against the Philadelphia Eagles last week. Play action could play a big part in the protection scheme. 2. 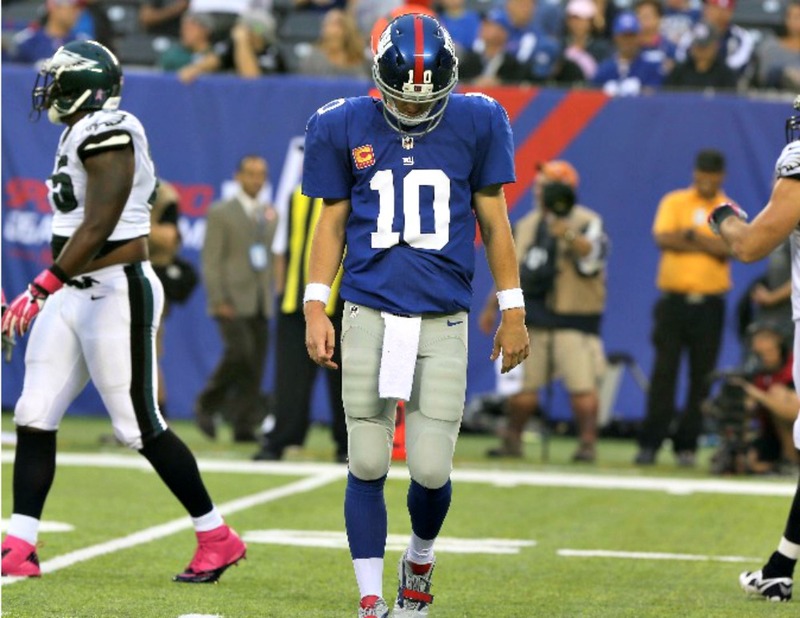 Pressure Eli Manning into bad throws. The Packers have to make Manning make bad decisions, he has 6 interceptions for touchdowns and getting Manning on the run could open up chances for the Packers secondary to make plays. Clay Matthews has shed the club cast for a smaller cast that should make it a little easier for him to make the big plays Packer fans are used to seeing. 3. Tackle, Tackle and Tackle some more! The Packers were tackling great through the first 7 games and 3 quarters, but in the 4th quarter of the Chicago Bears game its like they forgot how to do it! Wrap up and gang tackle, the Giants are not a zone read team so if the ball is in Andre Brown’s stomach it is likely staying there. 4. Get off the field on 3rd down. The last drive of the Bears and Eagles games were over 9 minutes each with multiple chances to get off the field on the 3rd down. Make a play. 5. Mason Crosby has to make field goals. 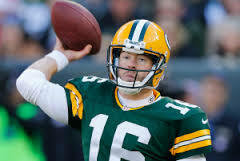 Yes Tolzien looked good last week, but it was at home. The Packers need points and Crosby can’t go back to his ways of last year when he was 60%, if he does he will be looking for a job. For the Packers to win this game the defense has to step up. Tramon Williams has not looked good this season, but it’s time for him to step his game up and make the play. He could have had 2 interceptions last week, but was knocked to the ground by teammate Morgan Burnett on one and the second one went right through his hands. Manning has 16 interceptions, we need to make that total 18 at the end of this game. I am truly worried about this game, why? Can Clay get back to his play making self? With those reason I don’t know if I can predict a Packers win, even with the Giants being 3-6. 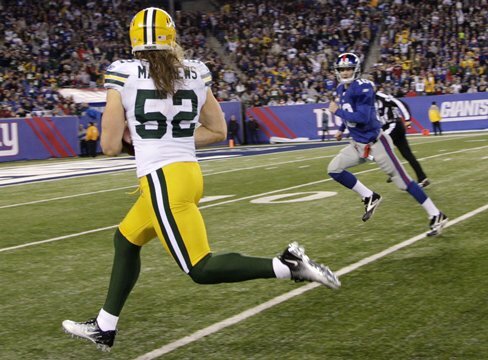 Giants beat the Packers 27-20.